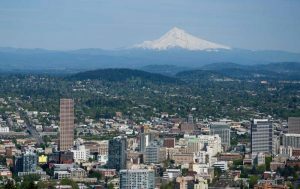 The culmination for this run is Portland’s famous Pittock Mansion. 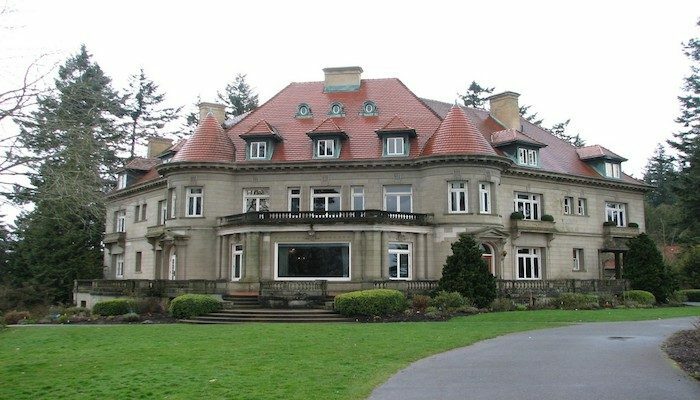 Used in a number of motion pictures, and as the end point for the 13th season of the fitness-themed reality program The Amazing race, the Mansion is an architectural landmark symbolizing Portland’s migration from a lumber town to a bustling city. 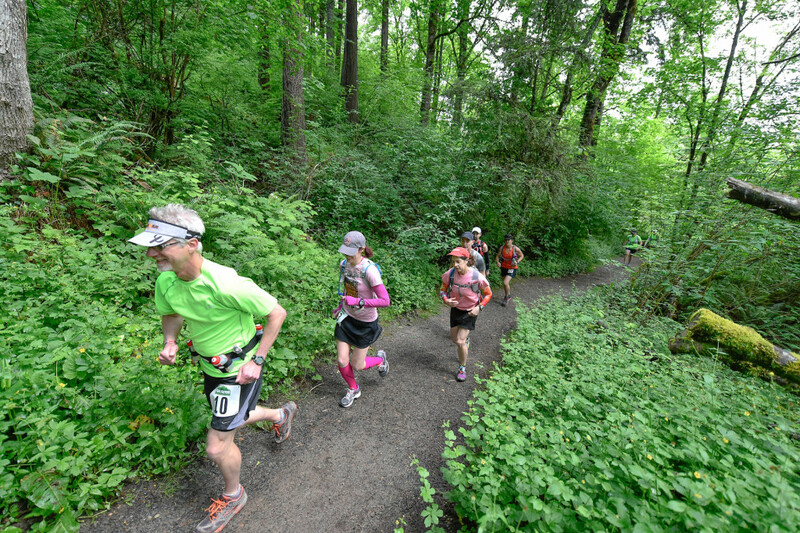 This 700 foot climb starts at the Lower Macleay Trail and the Kings Heights neighborhood, and follows that into the Wildwood Trail and up to the Mansion. It’s uphill one way, and downhill on the return. 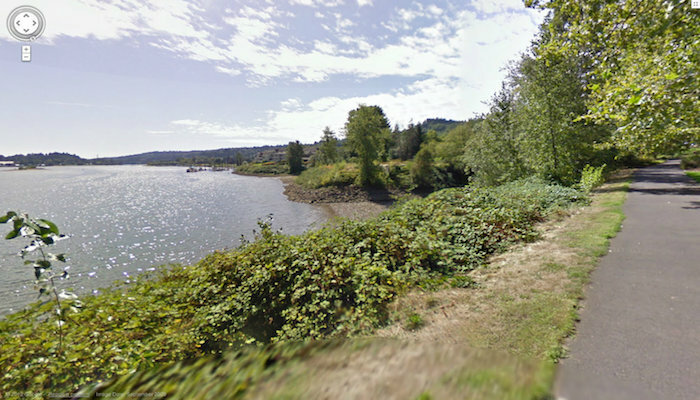 There are great add-on or alternative options here: the trails of Macleay Park to the North, Washington Park to the South, and the residential streets of the Kings Heights neighborhood. You really make it seem really easy with your presentation however I find this topic to be really something which I believe I might by no means understand. It sort of feels too complex and very huge for me. I am looking forward in your subsequent post, I will attempt to get the cling of it! that I really will need to…HaHa). You certainly put a fresh spin on a topic that has been discussed for years. What’s up, all is going sound here and ofcourse every one is sharing data, that’s actually fine, keep up writing. this post then you have to apply these techniques to your won website.